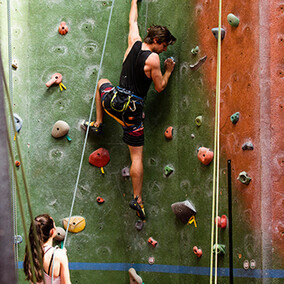 Welcome to Extreme Edge Hamilton – home of the largest indoor rock climbing facility in the Waikato! 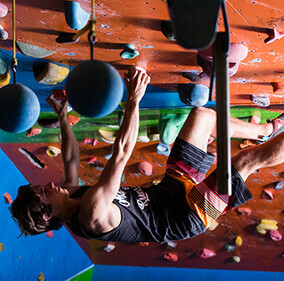 and climbs from absolute beginner to experienced pro, there is something for everyone. 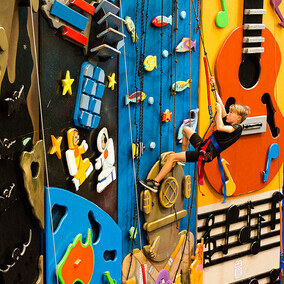 For serious sports climbers we have 36 top-ropes enabling access to a huge range of challenging climbing walls. 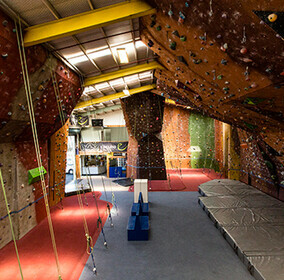 We also have an impressive 14.5m of overhanging wall reserved for lead climbing, plus two dedicated bouldering areas. 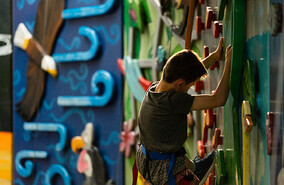 ClimbZone is a revolution in child-centred climbing and is a great place for kids to begin their climbing journey. 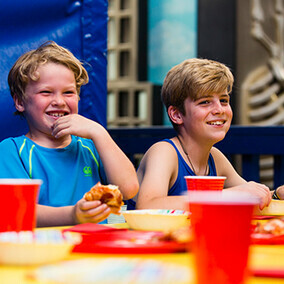 Catering for kids from 3 years upwards, and all fitness levels, ClimbZone is one of the most inclusive family-friendly activities in the Waikato. 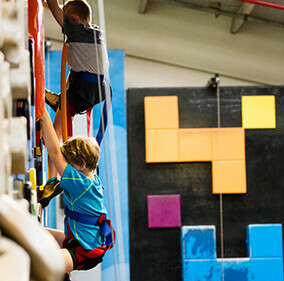 No membership is required, no experience is necessary and all first-timers get a free orientation from one of our experienced instructors covering safety and use of the automatic belay system. You don't need any special climbing gear either. Simply come along in comfortable, free-flowing clothes (jeans and skirts are not recommended) and shoes/trainers. 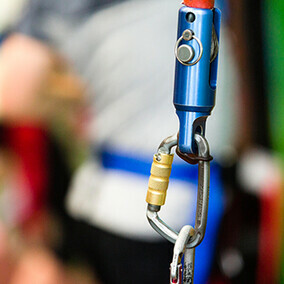 You can hire harnesses and climbing shoes from us for a very reasonable price.